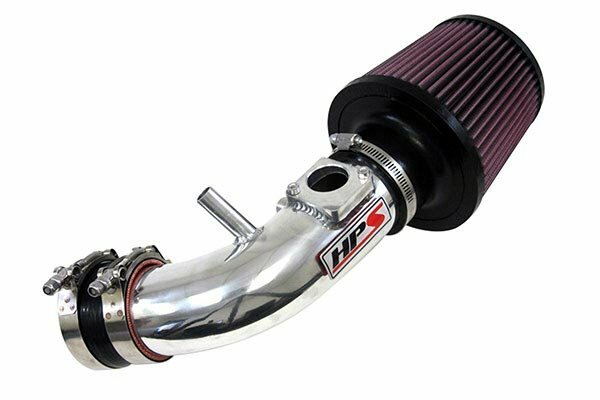 HPS 27-513R - HPS Performance Short Ram Air Intakes - FREE SHIPPING! Good price, looks great, performing well! 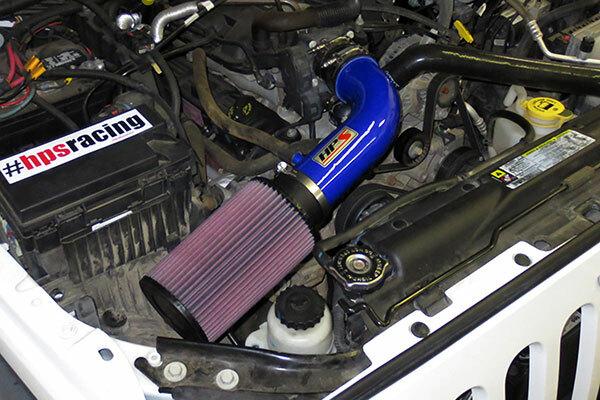 I looked around at AEM, K&N, and others but this was noticeable cheaper. I ordered the red finish, and was not disappointed. 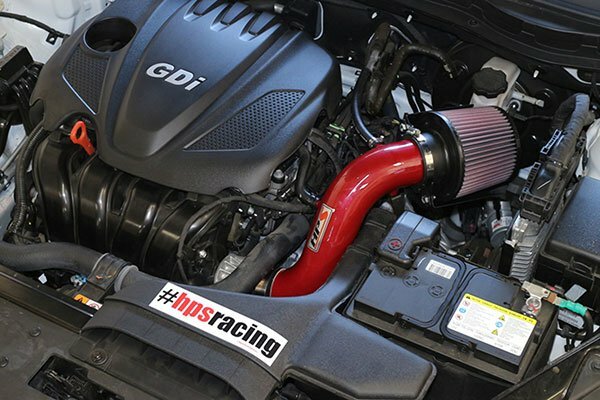 The Powder coat metallic red looks great under the hood, provides a nice growl to the engine bay under acceleration. Installation went well, only slight complaint was with the hose clamps, one did not seem to be big enough and I had to use another one I had already but no big deal. Excellent! Sounds great ! Install was quick and easy ! Reference # 753-206-493 © 2000-2019 AutoAnything, Inc.